Established in late 2014, Wheel Power Challenge is a non-profit initiative which strives co-create an inclusive society for ALL. 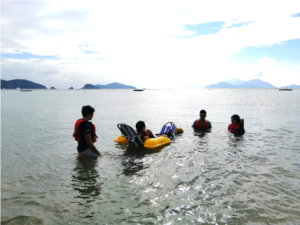 Through organizing various experiential programmes, we believe it can challenge our stereotypes and bring about insights into the connections of the environmental design and our everyday life. It drives advocacy for a more barrier-free society. Participants from all walks of life to experience our local communities and perform daily tasks from the perspective of wheelchair users. This activity also records and plots the architectural accessibility information on online maps for public reference. 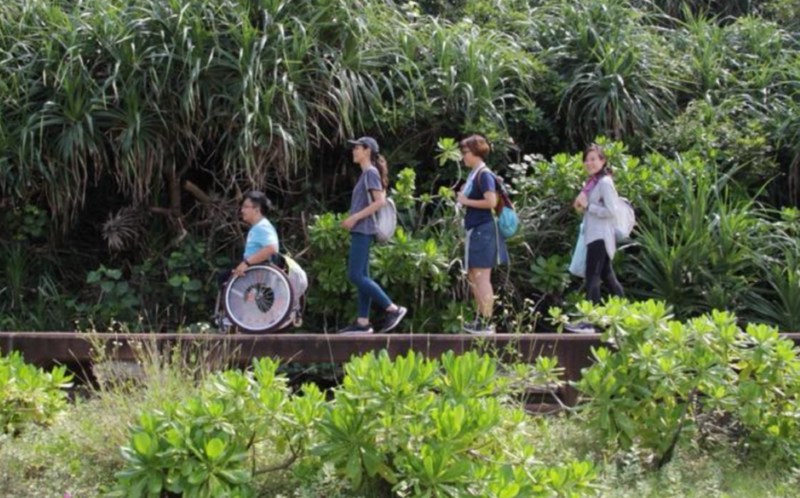 In collaboration with wheelchair users, teams of TrailWatch and Oasistrek, explores and co-create database of barrier-free hiking routes in countryside of Hong Kong to encourage wheelchair users, their family and friends to enjoy the beauty of the nature together. 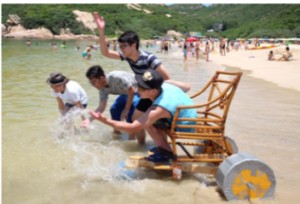 As a highlight in 2016, we created a beach-accessible wheelchair prototype that enables wheelchair users to enjoy the beach and feel the sea themselves. We believe each of us could contribute to the co-creation of an inclusive society. Every little act counts! It is about how we carry on our vision together. Let’s join us to infuse a stream of “Wheelpower” to the society!